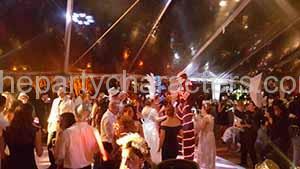 If you are looking for something different for your hora loca wedding you should pick our Hora Loca LED robots who will come for a 45 minutes show and take hold of all your guests and take them to the dance floor to ensure that every person in your wedding is enjoying the night as much as possible making sure that they enjoy your wedding to its highest capacity. But if you think you actually want something never seen before in any other wedding you need to pick LED Robots for your crazy hour. 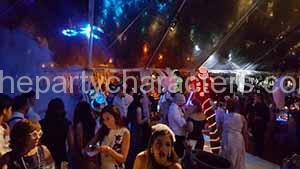 LED robots come on stilts and with a led suit replacing colors either filling the theme for your wedding or replacing the lights to the music in the wedding hora party. Think outside of the box get the Robots of Hora Loca party and ensure your family and friends brag about your wedding for years to come. 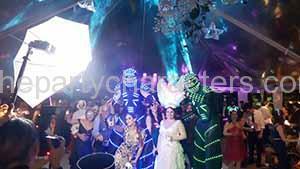 From LED Batons to LED everything, will your wedding crazy hour experience to a full new level. 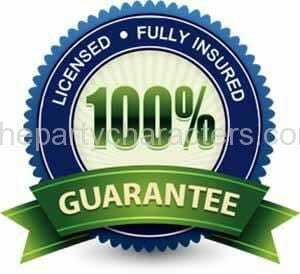 Not only can we give them for you, but we can also customize them for you. After the tension of planning the biggest party of your life, enjoy it by going all out. You might have the most charming flowers in the globe or the top food, but your family and guests are going to remember your party by what makes it different. 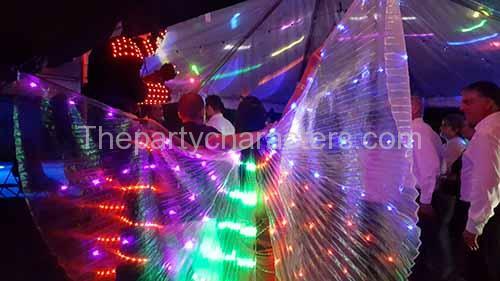 If you are looking to thrill your wedding, our LED robots will actually take your party to a full new level. Miami Hora Loca service with LED robots consists of your choice 1 to six robots for your Hora Loca. 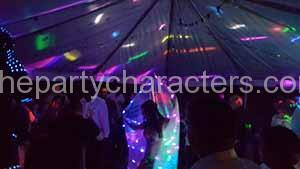 Hora Loca robots can present up with elevated stills or in regular size to pump up your crowd from every side. The top way to impress your visitor at your party is to do something different. Every person does the same thing at every event. Do you want to be everybody else, or do you want to be special? These are the questions you need to ask yourself when picking your event fun. What amazing way to wow your guests than to do something nobody has done before? No doubt, Hora Loca serves to bring an elevated power to your party or wedding involving upbeat music from a live band or DJ. Party favors and fun such as stilt walkers and dancers – or better yet, LED robot.